Thankfully the day stayed dry but the winds were starting to pick up as this was the day before the big storm which caused tremendous damage and left many thousands without electricity. 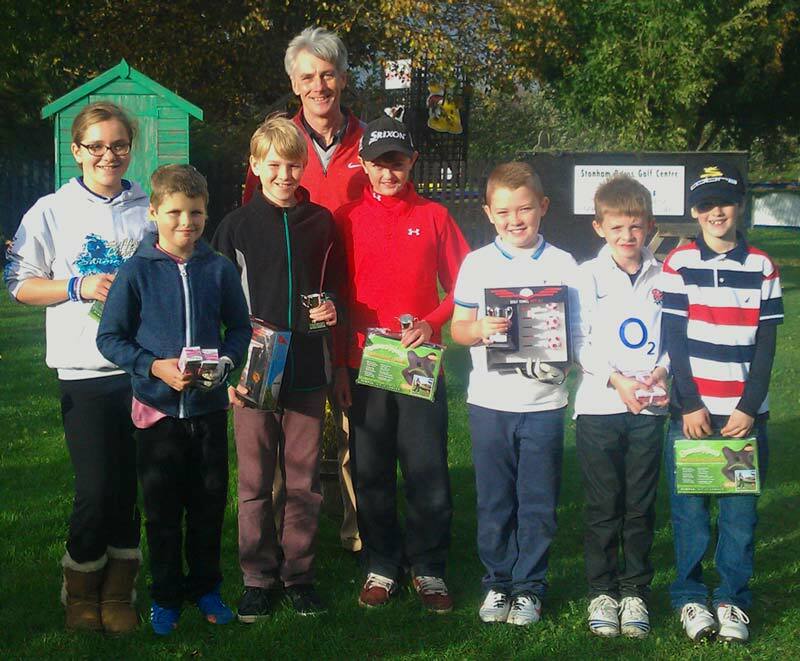 In the Age categories the Under 12’s was won by 12 year old Alex Watkins from Hintlesham golf Club. The Under 10 Age Group was won by Stonham Barns player, 9 year old Lewis Leggett and the Under 8’s was won by 7 year old Henry Meadows from Fynn Valley Golf Club. 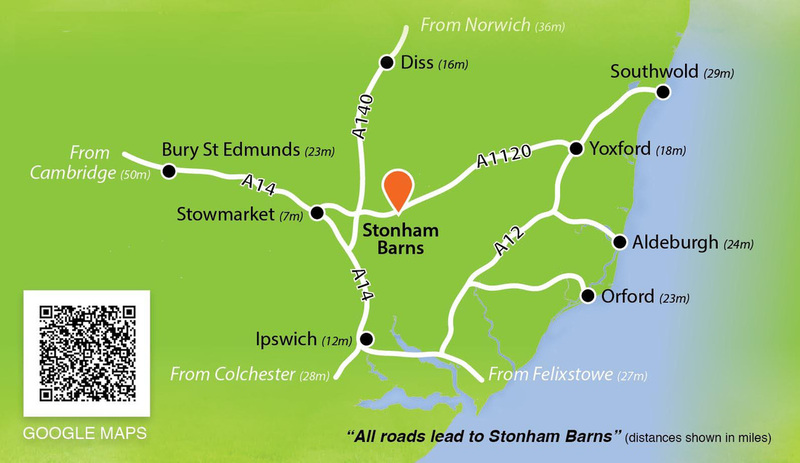 The last junior event of the year at Stonham Barns will be the Stonham Players Championship which will be played on Sunday 24th November. 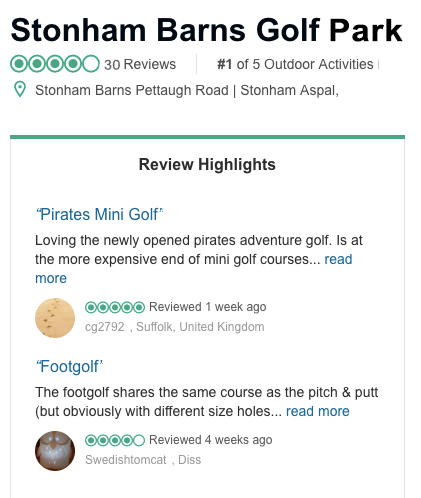 All juniors that have played in at least one event this year at Stonham will be invited to play in this event.